A photo gallery of Bush's life. The former president's memorial services will be held in Houston and College Station on Thursday. Former Gov. 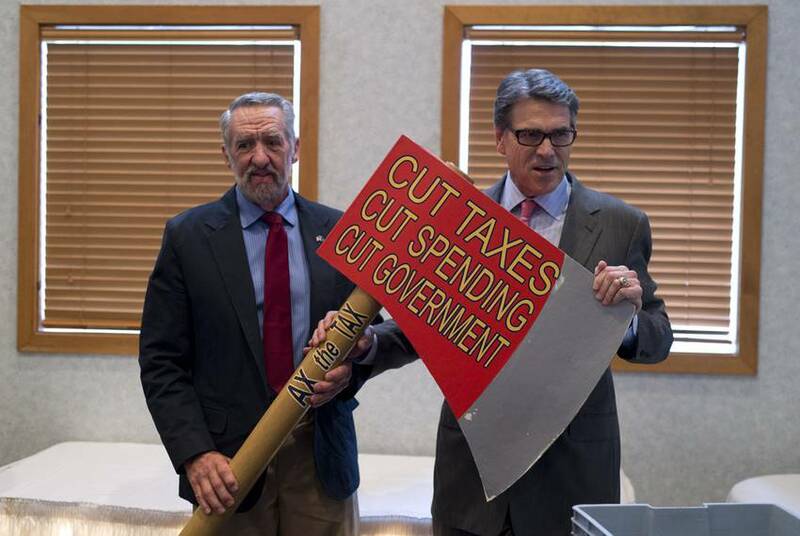 Rick Perry officially announced his 2016 bid for president Thursday at Addison Airport in North Texas. Here's a look at some of the pomp and circumstance surrounding the event. A week after a Travis County grand jury handed down two felony indictments against him, Gov. 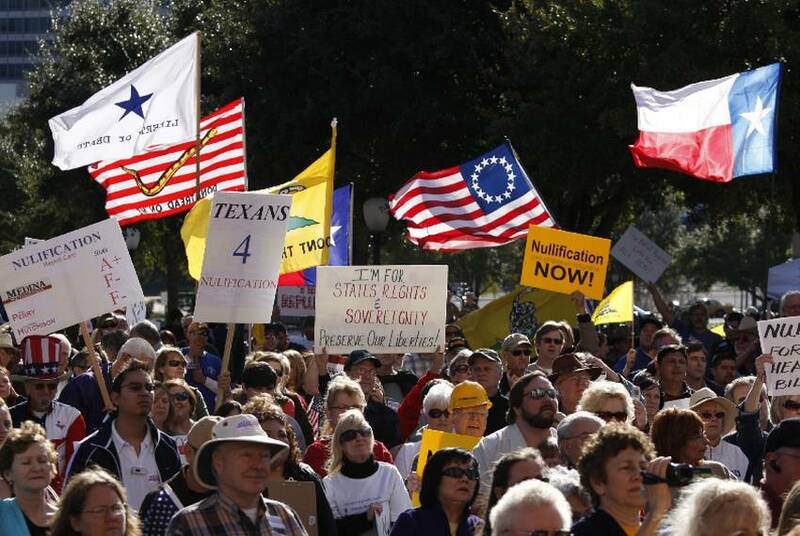 Rick Perry headed to New Hampshire, traditional stomping grounds for presidential hopefuls. Here's a look at photos over the nine years that David Dewhurst has been lieutenant governor. 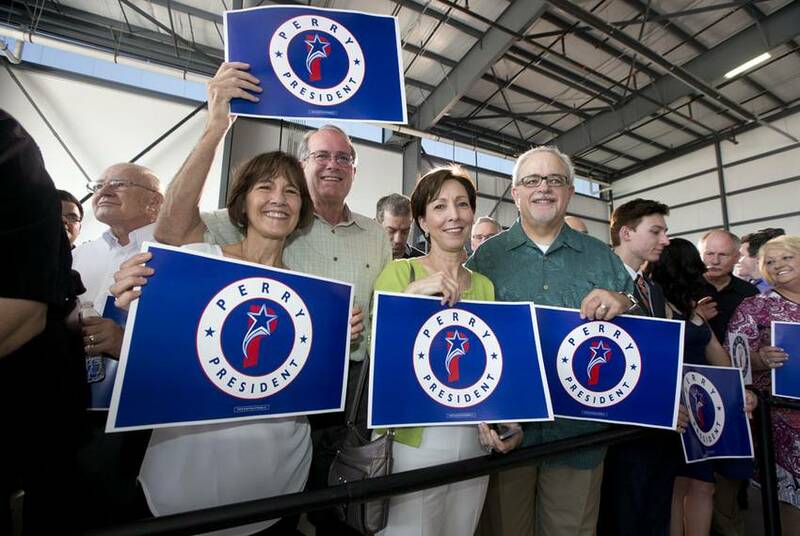 Polls show he is the front-runner to succeed U.S. Sen. Kay Bailey Hutchison. 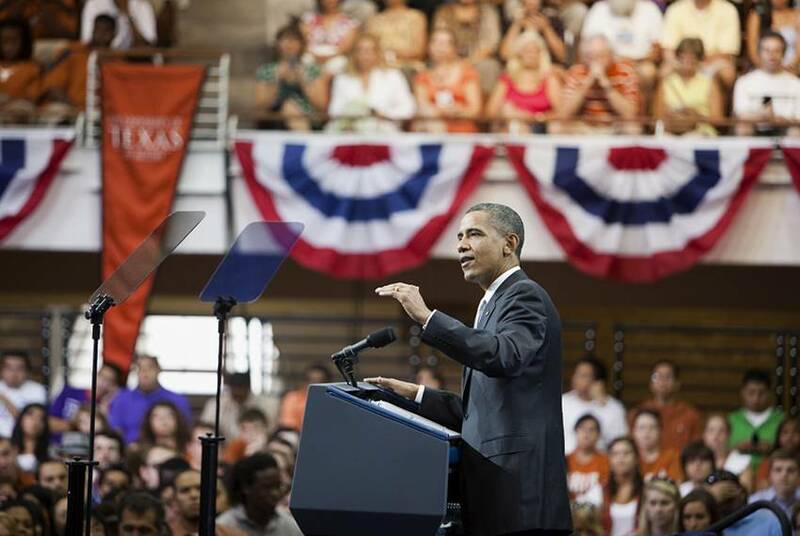 President Barack Obama speaks about higher education at the University of Texas on Monday.